Our established impressions of early Celtic Ireland have come down to us through the great Irish myths and sagas, yet how do these images compare with archaeological evidence? 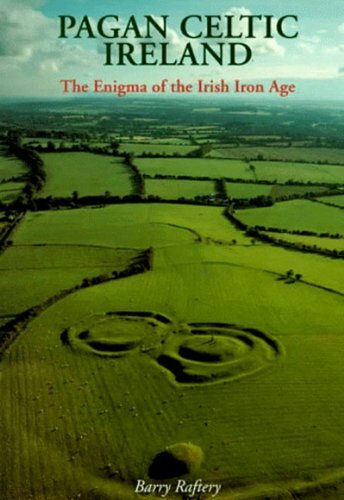 The author seeks to present a comprehensive and lucid account of the Irish Iron Age. He discusses advances that took place in travel and transport; the common people; the local metalsmiths; and the religious beliefs exemplified by standing stones and offerings in lakes and rivers. New material is examined on Ireland's contact with the Roman world and the final chapter reviews whether La Tene culture was spread to Ireland through invasion or diffusion. Barry Raftery was appointed Associate Professor in Celtic Archaeology at University College, Dublin.